Being in the business of providing professional financial and business advice means we come across all types of success and failure cases. Statistically speaking, for every one great financial success story, there are at least 5 financial failure stories. What is hurting is that, every one of these failures could have been avoided if the business owners had been a little bit more diligent while taking the loan to start the business or domestic venture. Our own in-house research indicates that the 75% of failures occur either because the business owners failed to correctly calculate the quantum of finance required and therefore the business floundered soon after take-off or, the business owners over-estimated the revenues and profits from the business venture and therefore fell behind on their payment schedule resulting sadly, in the premature closure and bankruptcy. The other 25% failures occur because of wasteful expenditure. Flush with funds, we’ve seen business owners get reckless and incur unplanned, non-revenue earning expenses. This latter group are seen more amongst non-business folk who obtain a financial loan for purchase of their first home. Part of the money is used to buy furnishings, luxury fixtures, install an unplanned swimming pool for example, and so forth – things that were not in the list when they computed the amount of loan required. Soon the initial corpus runs out and they need additional financial assistance. Now unless, the homeowner is due for a big fat financial windfall, he or she will likely fall back on the repayment schedule and it would be a painful downhill journey from there on. In both cases, while it is obvious that financial discipline is vital, it all begins by knowing with a high degree of accuracy, two very simple figures; what our repayment capacity is and, how much cash to borrow. Note the sequence – figuring out the repayment capacity is vital and that should be the first figure you derive. The how- much-to-borrow part depends on the first figure and of course, reason for the borrowing – there’s no point in borrowing more just because you can after all, there’s a cost involved to it. You might think figuring out your repayment capacity is as easy as subtracting your expenses from your income. You would be only partly correct because there’s more to it than that. There’s a scientific way this is done and an expert will ask the right questions and plug-in every possible expense that might or is likely to occur during the tenancy of the loan. He will add a percentage for contingencies – a percentage that differs from individual to individual and business to business. 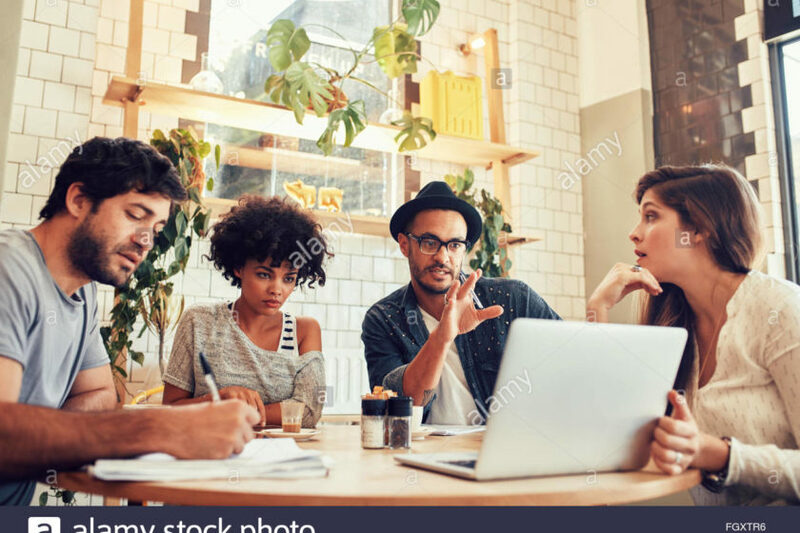 So, when it comes to figure out how much to borrow and repayment capacity, it is best you talk to the experts in the field, experts such as http://business-adviser.com.au/. You would be surprised how little it costs to get the right Financial Planning services. In fact, these finance gurus can not only accurately work out your financial borrowing and repayment capacity for business or personal use, they can due to their constant interaction with financial institutions and banks, point out the best financial package for Business or Residential loan finance. Get it right and you won’t have to regret anything later. Previous Magazine : Previous Why Car Promoting is a Nice Funding?